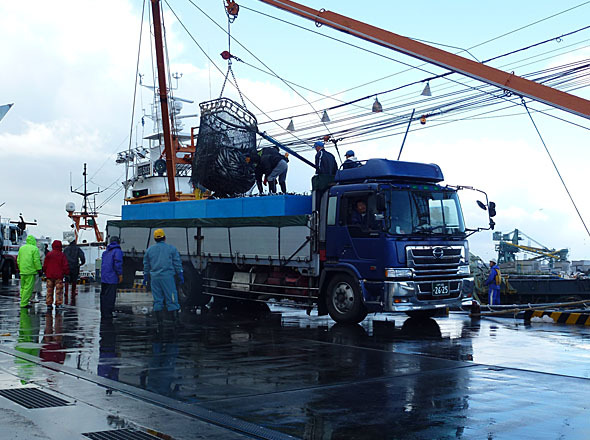 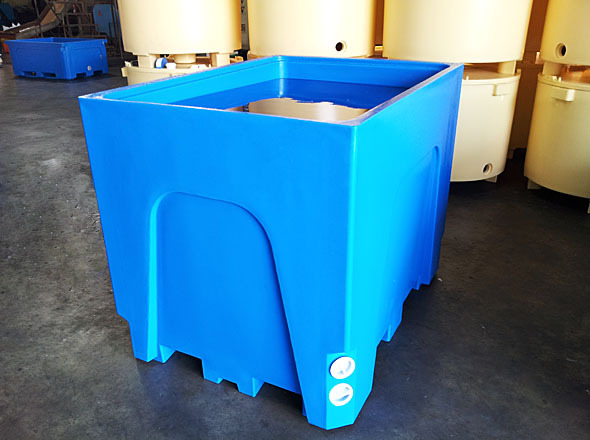 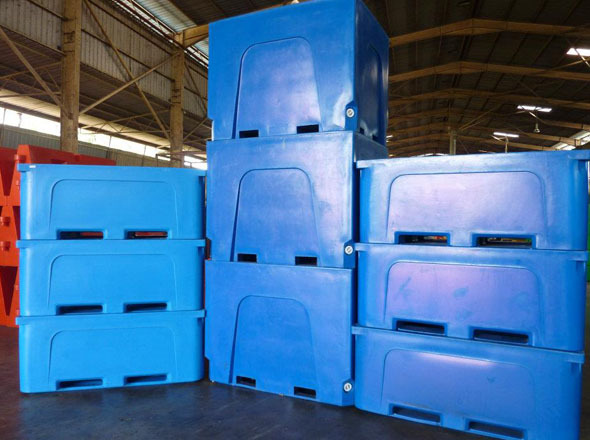 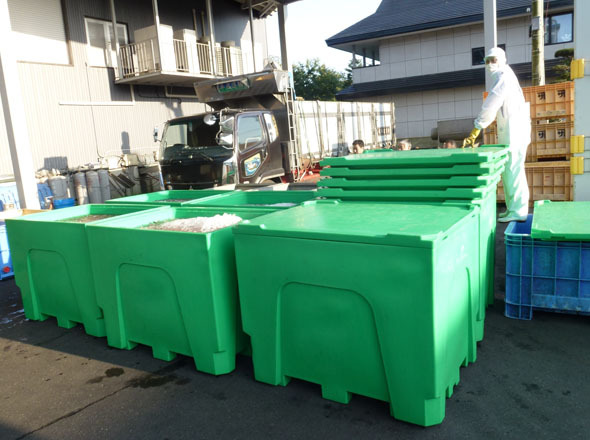 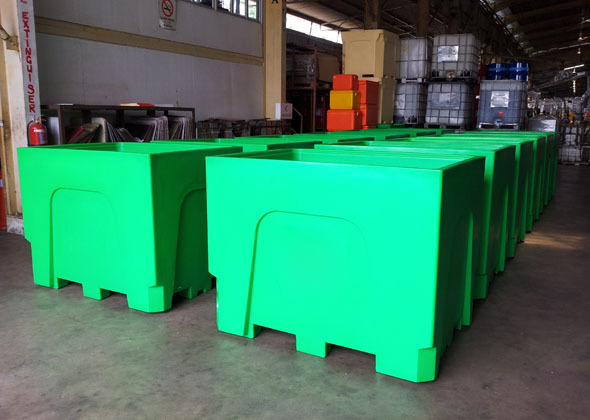 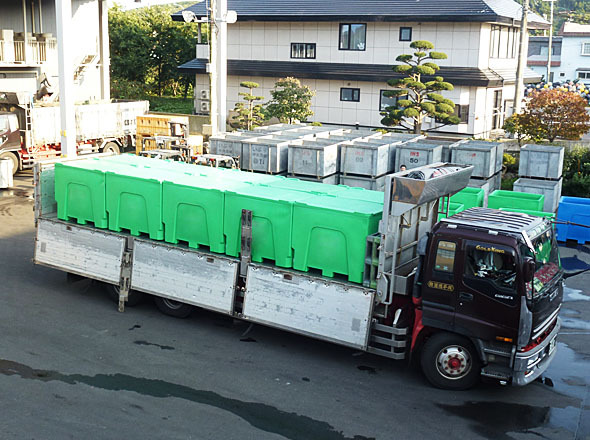 The J Series insulated plastic containers are specially designed to cater for Japan's fishing industry. 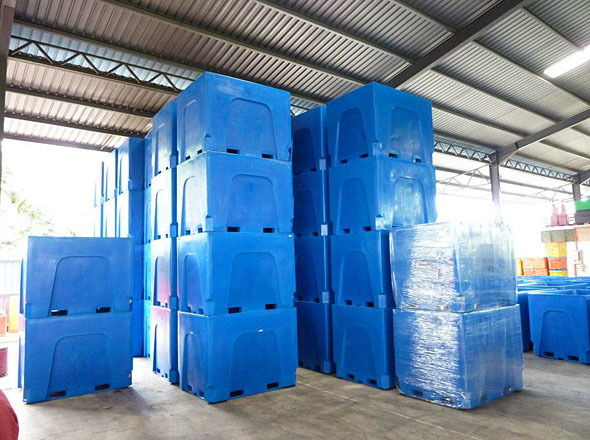 The reason to phase out the single layer containers that was previously used was because the 2010 tsunami disaster destroyed all their cold rooms. 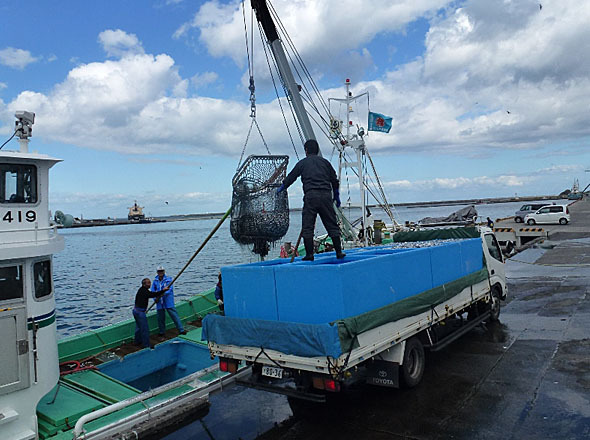 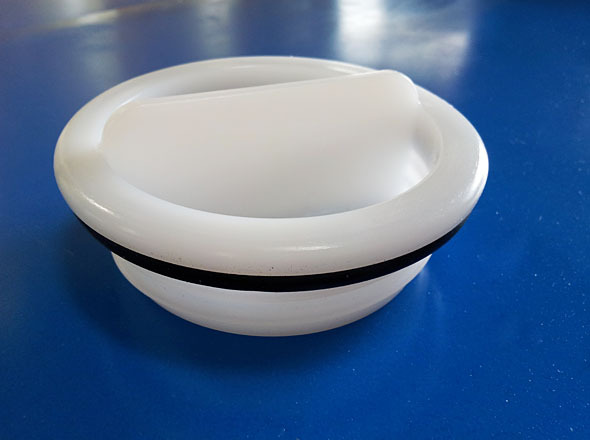 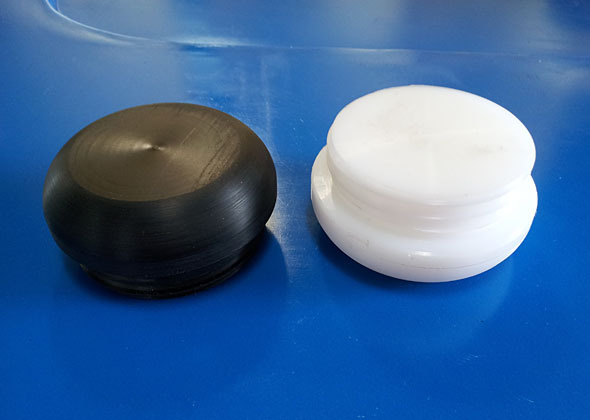 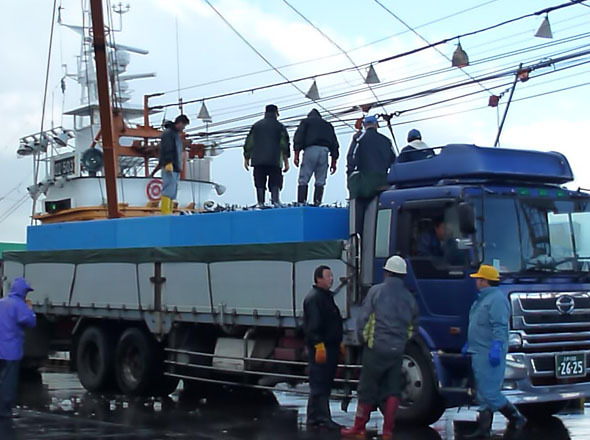 Together with our Japanese counterpart, we have come out with a solution that is now being widely used in Japan's fishery market. 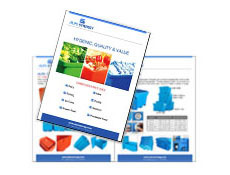 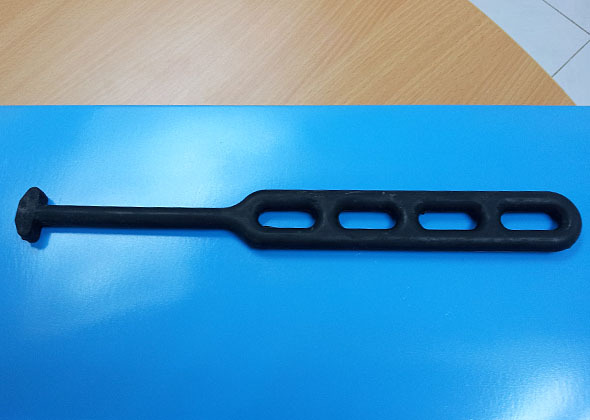 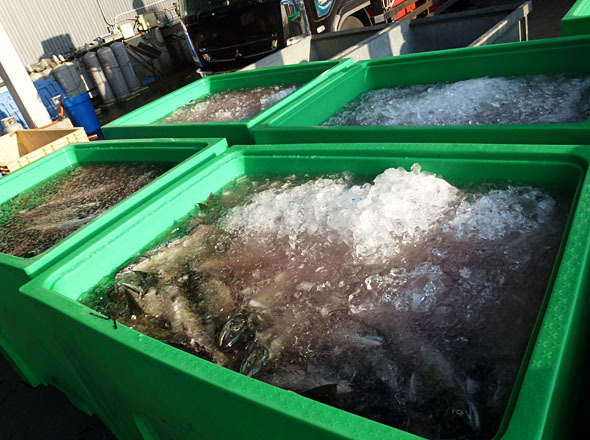 The J series is currently a popular choice for the aquafarming industry, chosen for it's size, durability and quality. 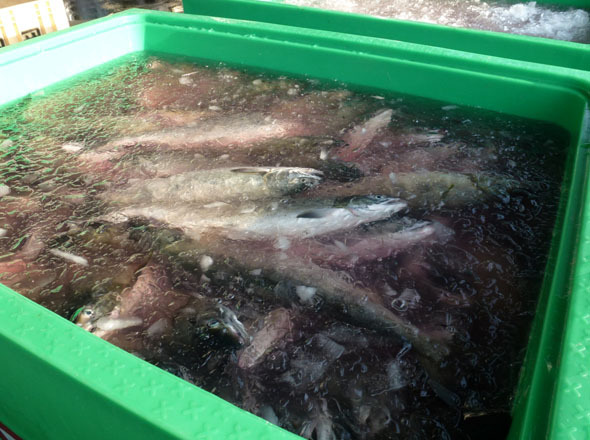 The 1400 litres are used extensively in saltfish processing, transportation of fish, salmon harvesting and shrimp curing. 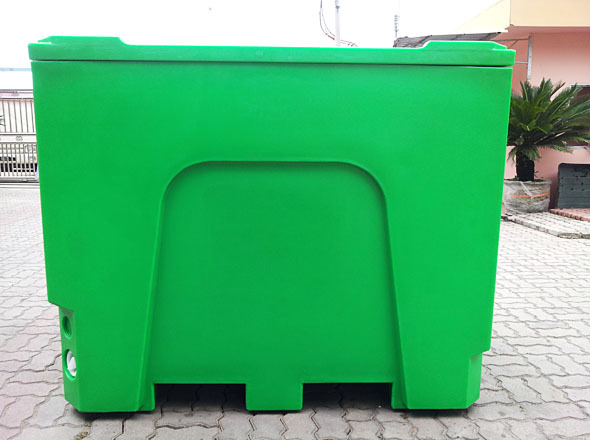 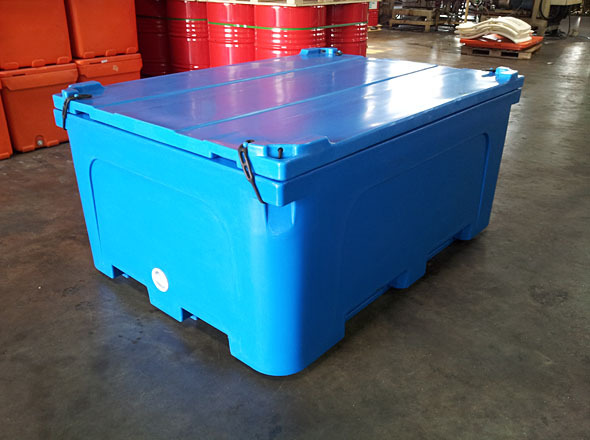 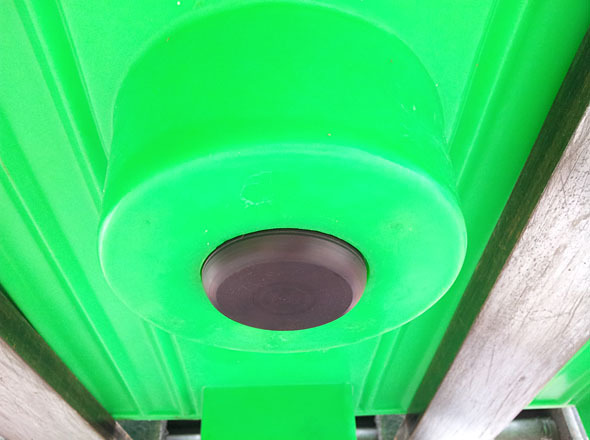 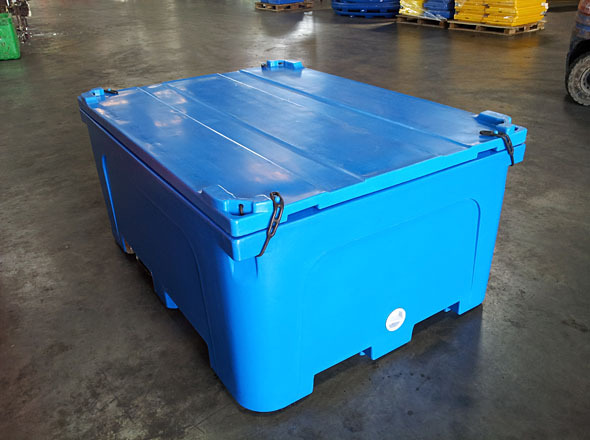 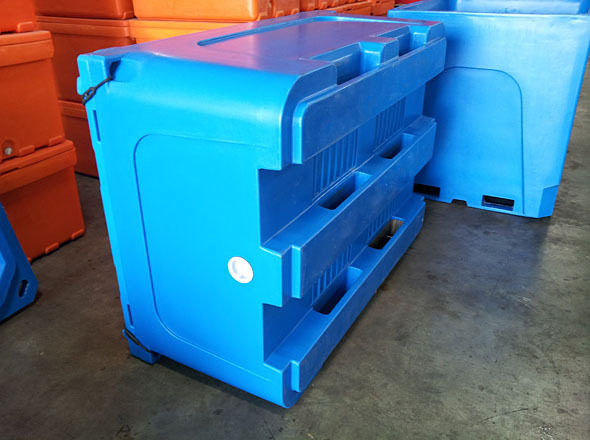 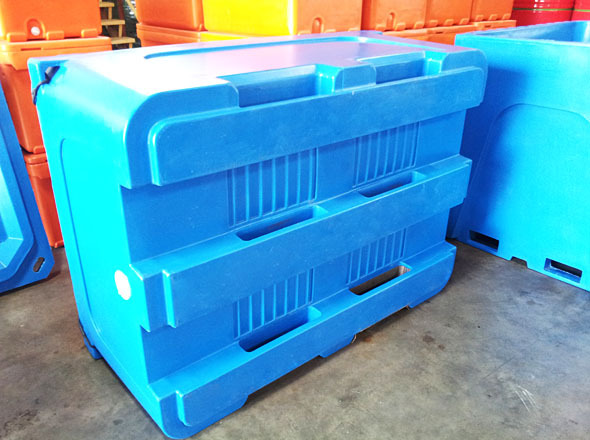 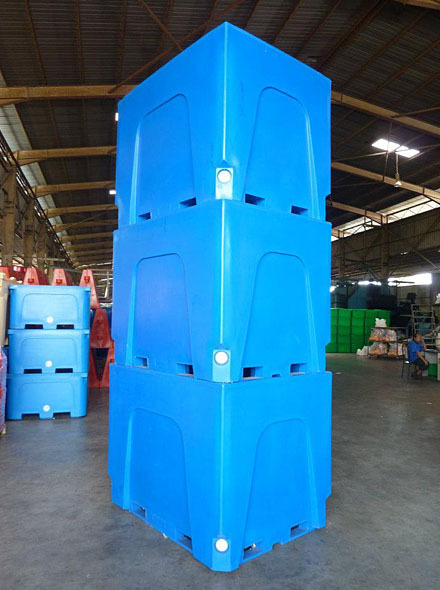 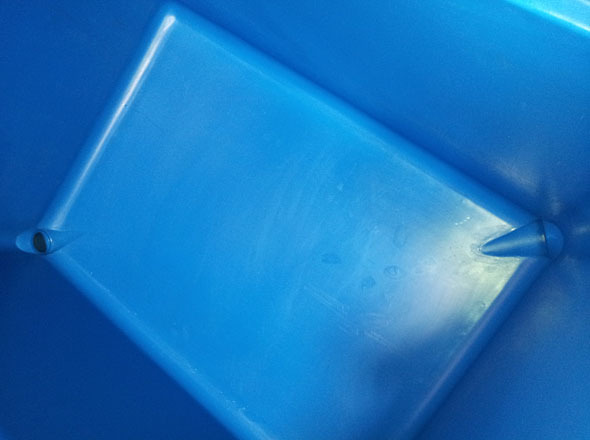 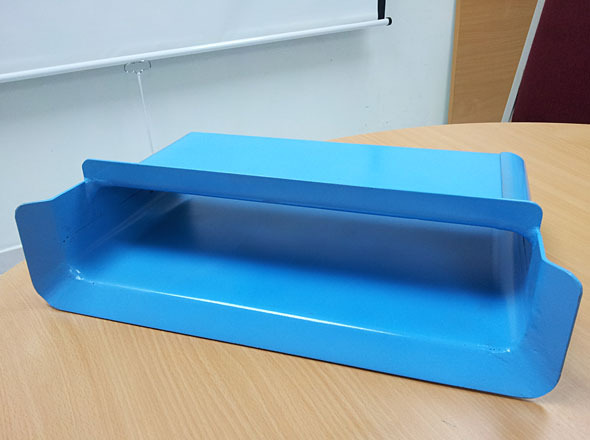 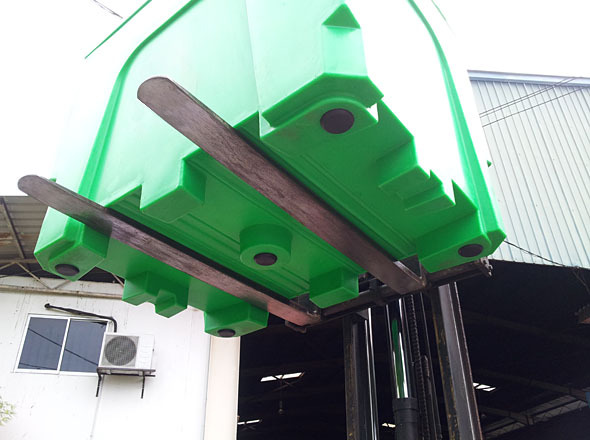 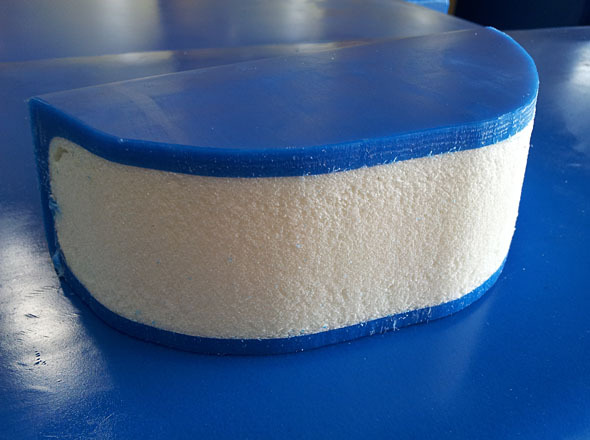 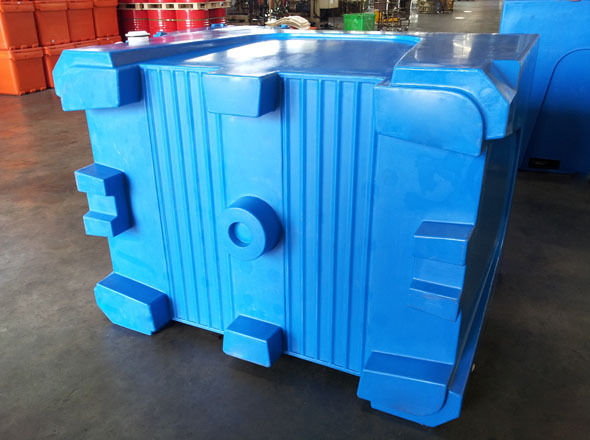 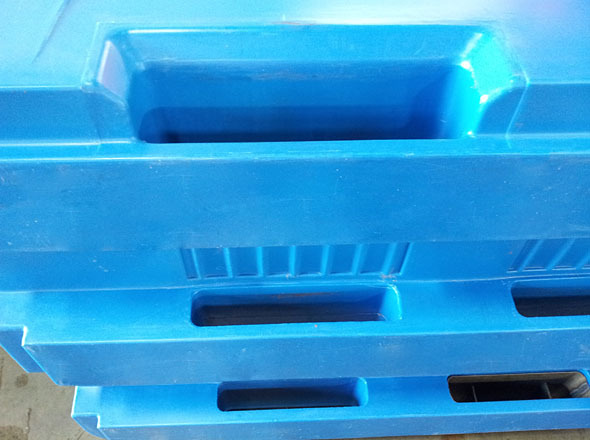 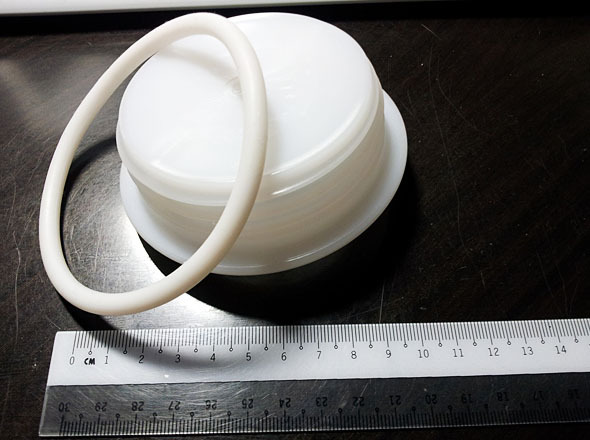 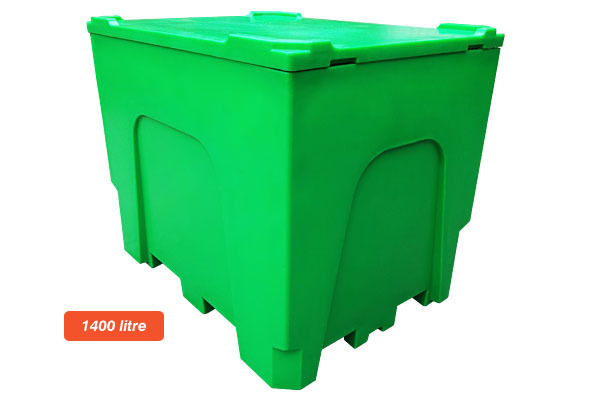 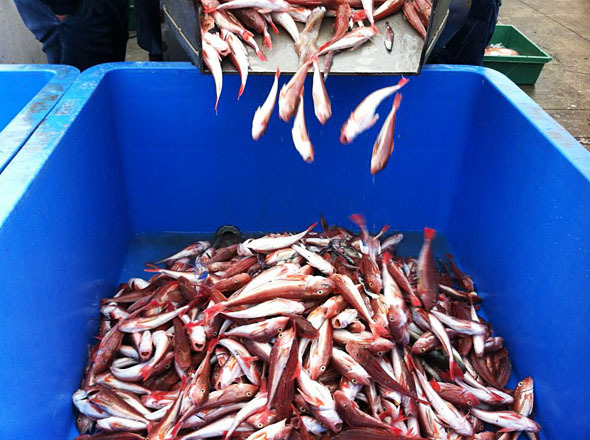 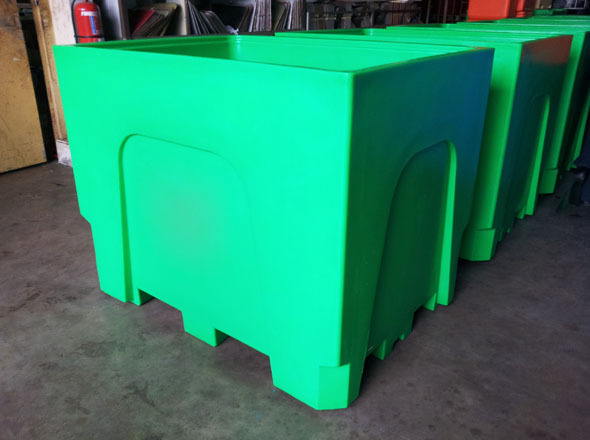 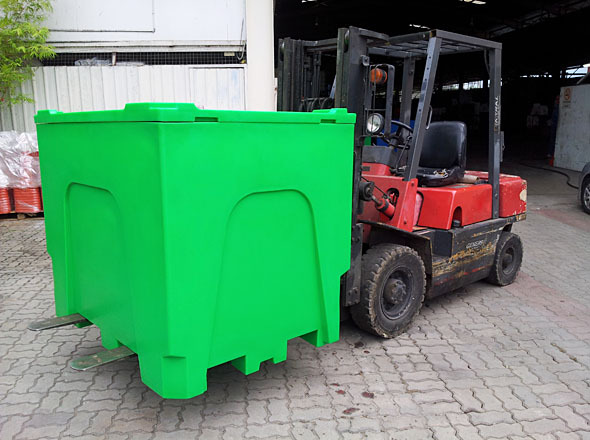 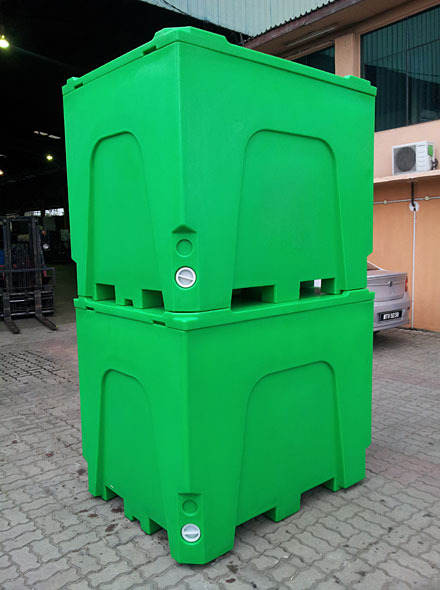 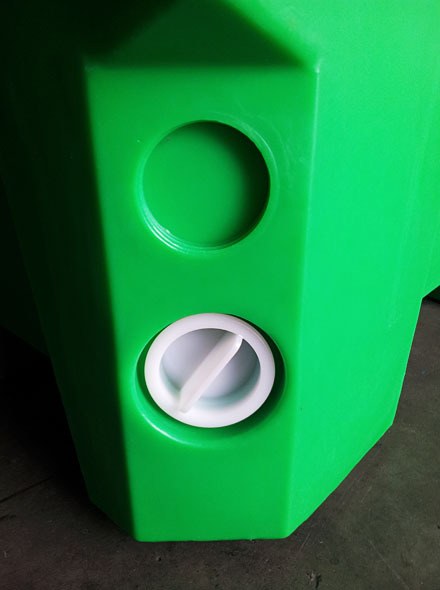 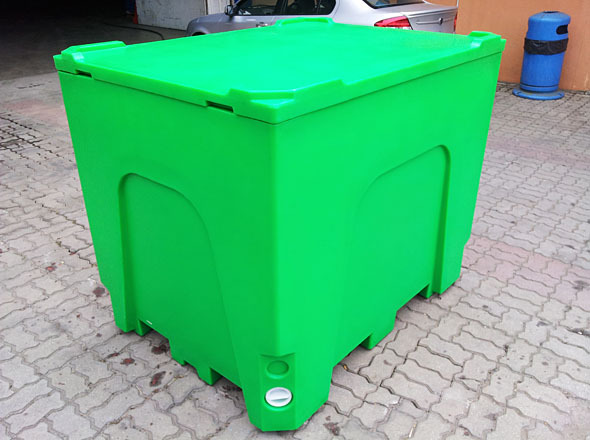 As for the 1000 litre insulated plastic containers, it is widely used for storage of large fish, e.g. 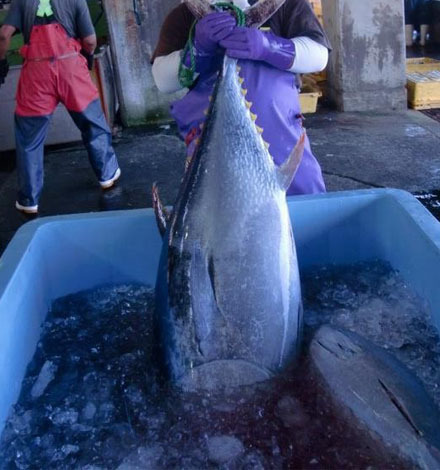 tuna and swordfish.